The town catchphrase is the “Choice of Champions” and for good reason. 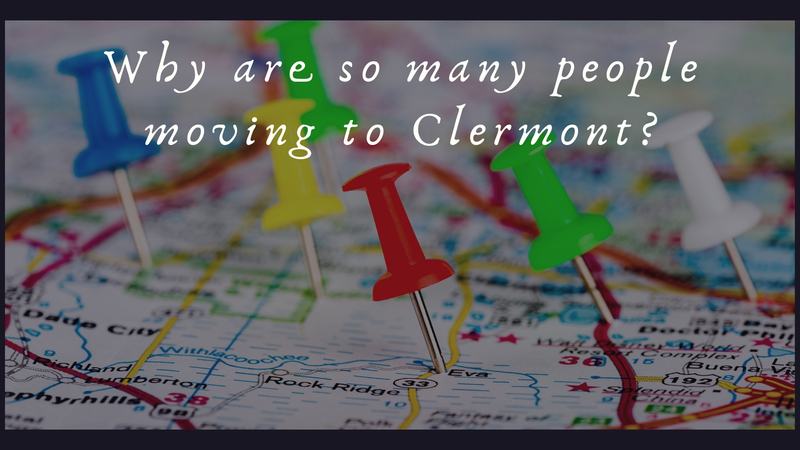 Clermont Florida is an award-winning city that over 30,000 people call home. Clermont was rightly named one of the Top 20 cities in America as well as THE Best Central Florida City to Live In. Just 22 miles outside of Orlando many people come to Clermont to get away from the hustle of the big city and end up truly loving it here. Clermont has many great retail shopping stores, plenty of great restaurants and many, many opportunities to enjoy the gorgeous lakeside setting. Athletes have their pick of recreation opportunities with plenty of baseball fields, basketball courts, and more than 15 golf courses. The hilly terrain of Clermont has earned the city a second nickname of “Gem of the Hills.” The picturesque rolling hills allow many residents as well as visitors to enjoy gorgeous parks where outdoor adventurers love to hike, camp, fish, horseback ride and even paraglide and hang-glide. Lovers of performing arts enjoy the largest performing arts center in the country with 1200 seats to enjoy great live shows. History buffs enjoy the historic downtown core full of historic architecture, museums, and house tours of structures dating back to 1885. The historic downtown area is also a favorite place to relax and spend a day enjoying a cup of coffee at a local shop, a great meal, or a drink at a local bar. The median home value in Clermont is $264,200 and homes have seen a 7.1% value increase over the past year. Some predict that home values will continue to rise at around 4.1% over the current year. This is great news for anyone that currently owns a home or plans to purchase a home in Clermont this year. The median price per square foot of homes in Clermont is around $137, much lower than many homes in the greater Orlando area. The median listing price (different from median home value) is $300,000. Currently, rent rates for the city of Clermont are higher than the average rates of surrounding towns at a median of $1,700. This is about $200 higher than neighboring towns. Clermont is currently a great place to consider purchasing a home. Many families are moving here because they love the opportunity to get out and enjoy the beautiful outdoors while still enjoying modern amenities all within the balance of an Orlando suburb. Are you looking to buy a home in Clermont? 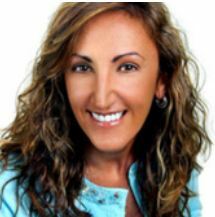 I am happy to help you find the perfect Clermont home to fit your needs and maybe even some of your dreams. Contact me anytime.